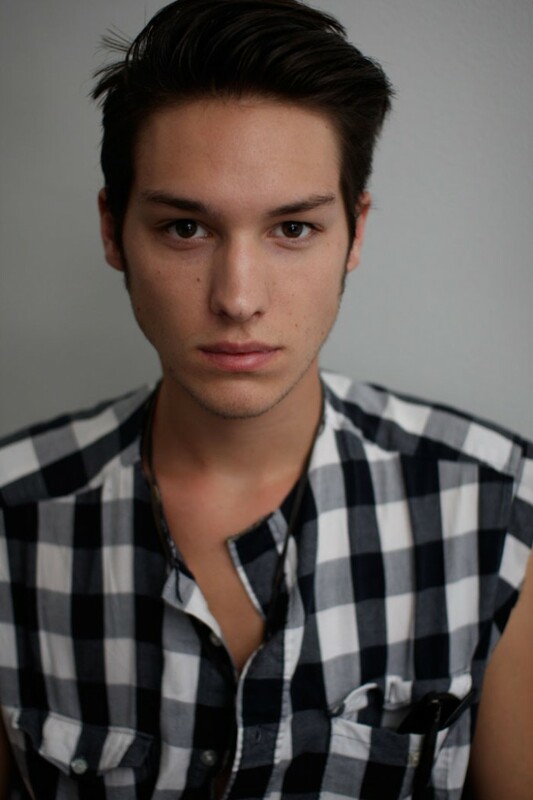 Nic LaFrance/Next Models NY. Cool style makes this young man stand out from the crowd. See him on video here. 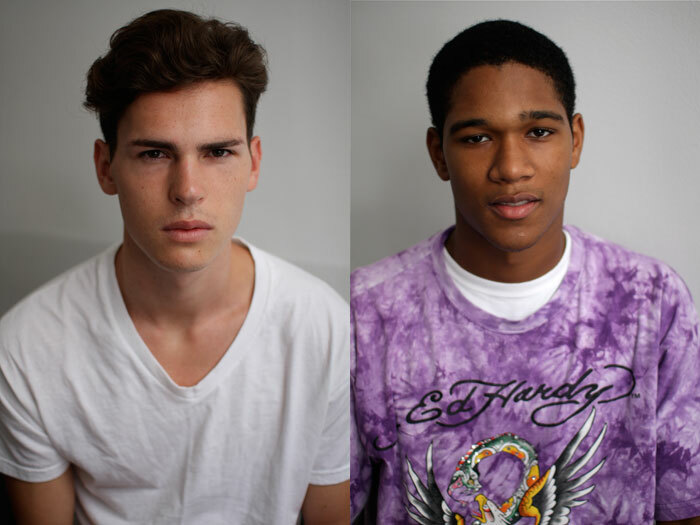 Here’s our final glimpse of the new interesting faces of NY S/S 11 men. Where are your favorites NY first-timers like Isaac Weber, James Cooper, Peter Bruder, Rodrigo Calazans, Silviu Tolu and more? See them in our upcoming story, only here in OTM. 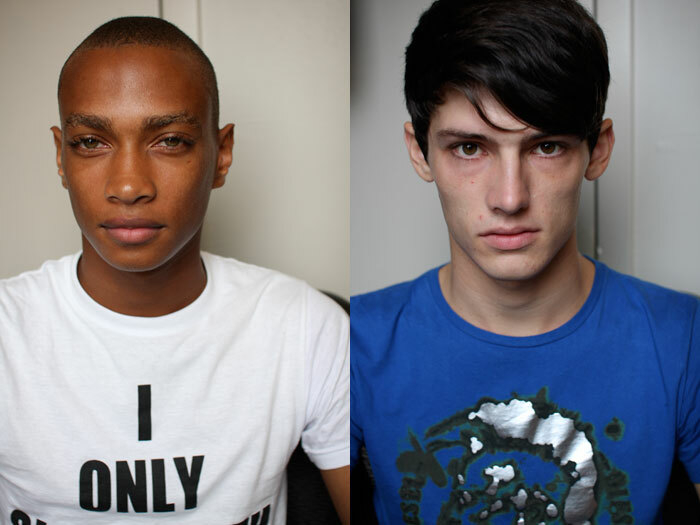 Q Models’s Bastien wears that vibrant color hair very well. Fusion‘s blonde beauty Pelle comes from Germany. See Bastien’s video here, Pelle’s here. to Daje‘s unique beauty to Sam Bennett’s strong face. 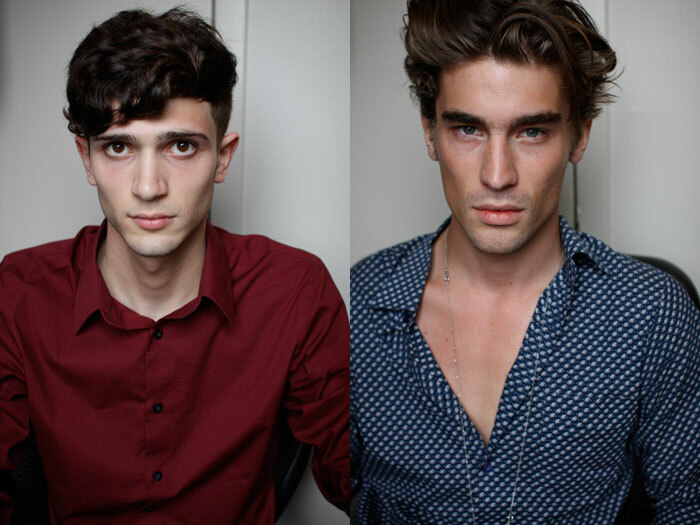 DNA Models: Christopher Landon already has editorial clients clamoring for him. Kadeem is finally available for shows since his Calvin/Givenchy exclusives, love the energy on this young man. DNA: Axel Brorson is already V approved. Red‘s Phil Moller cuts a striking figure. 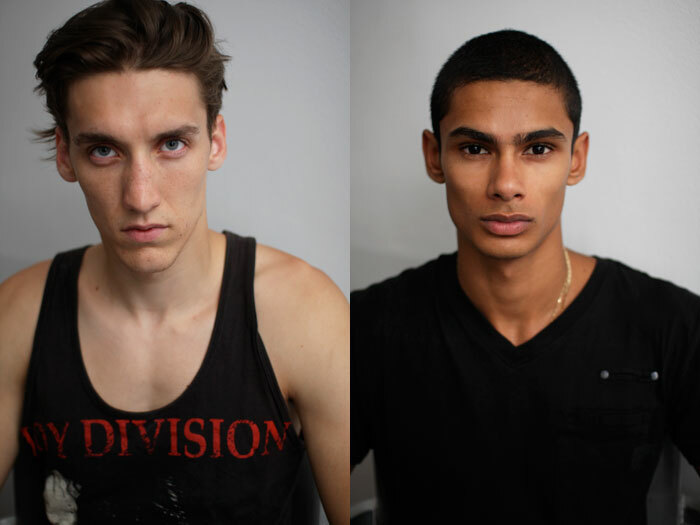 Red’s 2 new faces Vince Robitaille and Eryck Laframboise have one of a kind faces. See Red boys’s video here. See DNA boys’ video here. Axel Brorson and Johan J are cool. axel looks more ordinary than he usually does in his shot. phil and eryck were both motw’s right? i think eryck will do quite well. Doesn’t Eryck look like a latin Link from the videogame Zelda? I mean that in a very good way! He just has beautiful strong features, great skintone, amazing eyes, and for some weird reason, I love the pointed ears. He’s pretty flawless. The other guys are pretty good in this group but I would have to disagree with Kadeem and Vincent. But fashion is about diversity so we’ll see. @fashionista: I have to disagree with you. Not to take anything away from Eryck, but I find it quite funny that you disagree with the 2 of them that have everyone buzzing over in Europe! 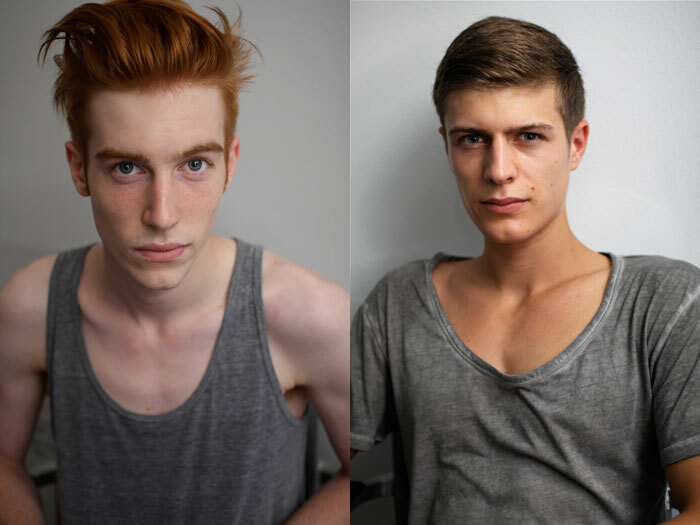 Bastien & Johan are the best! @fashionista it’s just not a good pic of Kadeem, the guy is pretty flawless. Agree about Vince. 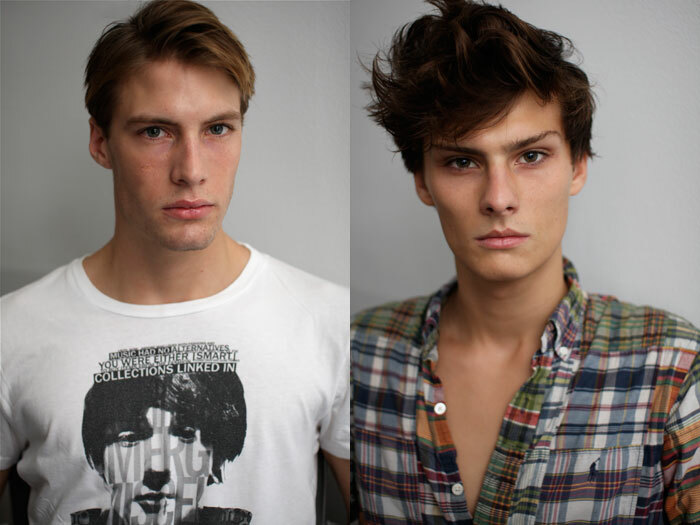 Love Johan, I love classic male models.